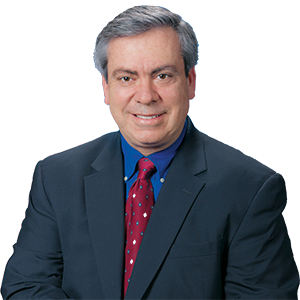 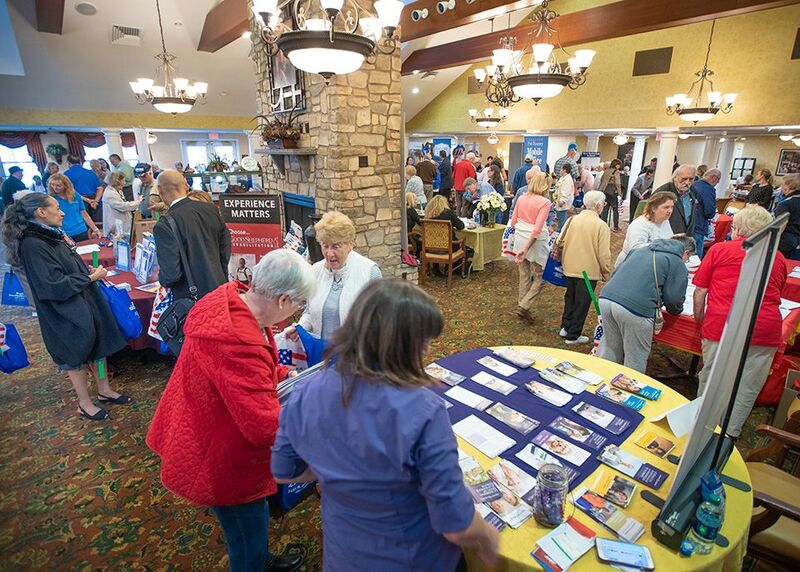 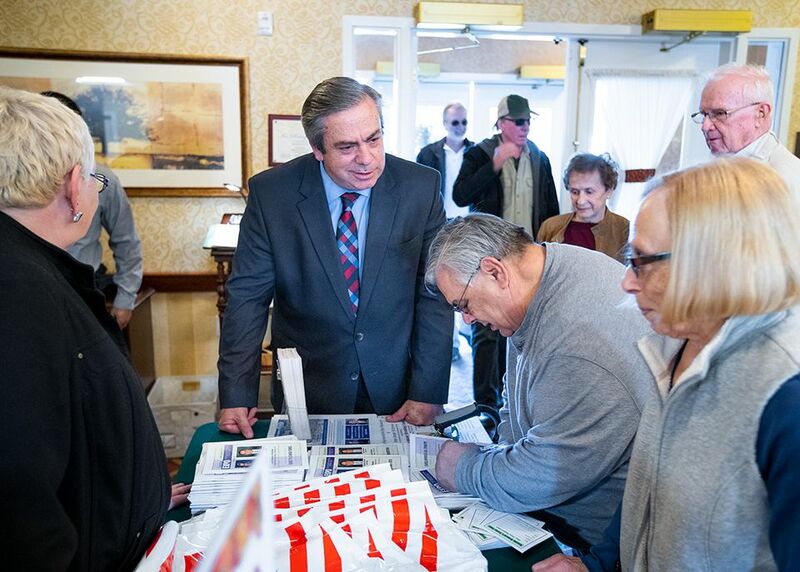 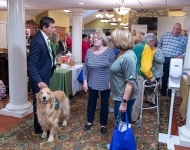 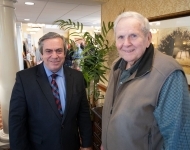 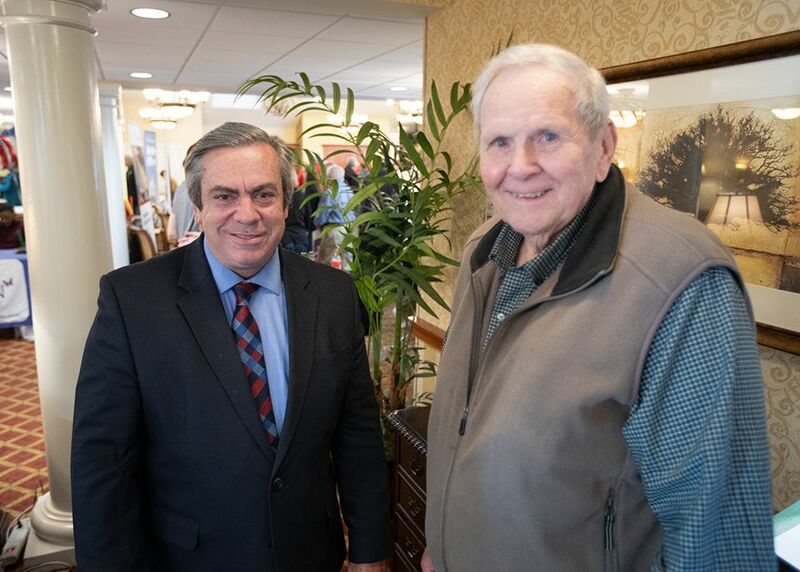 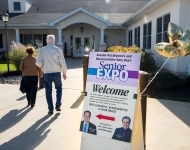 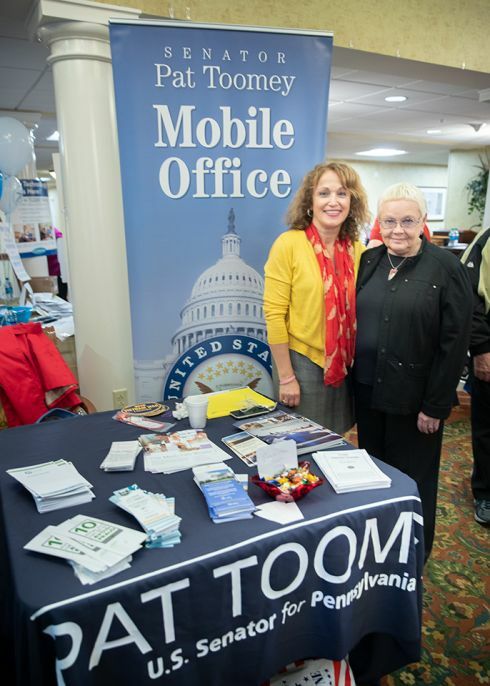 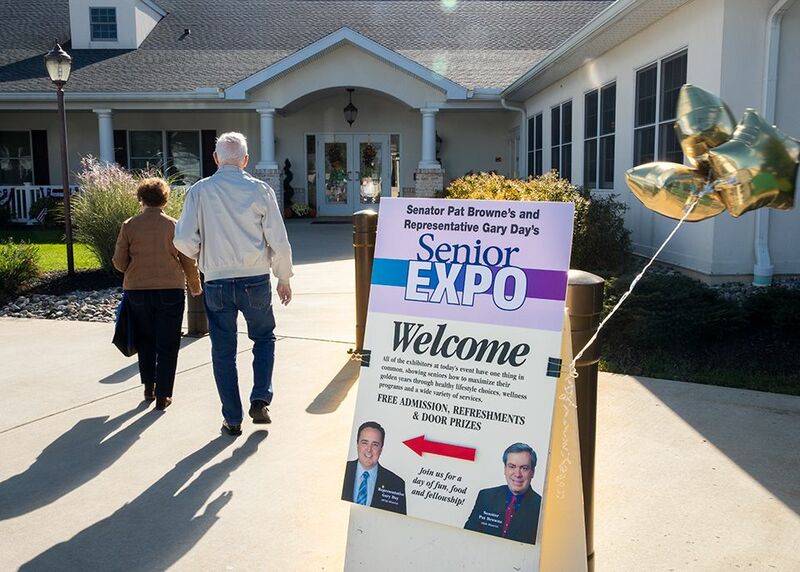 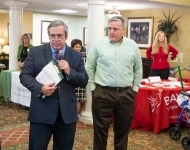 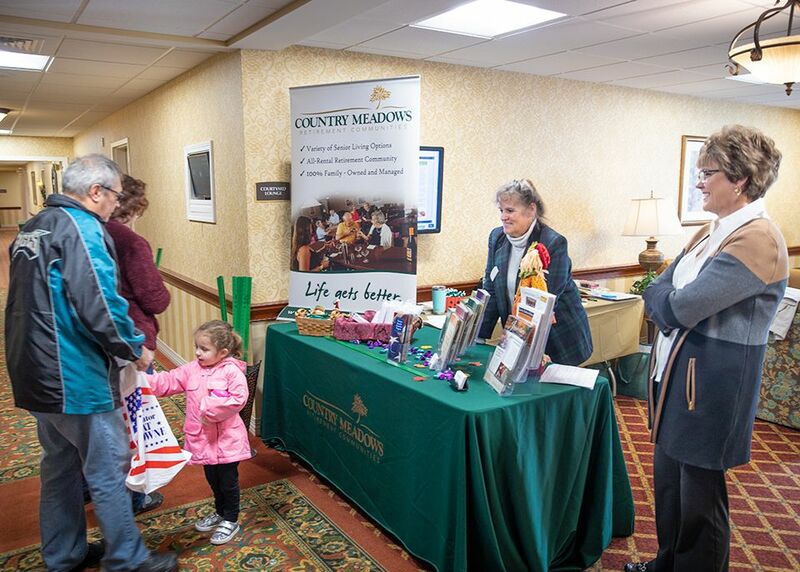 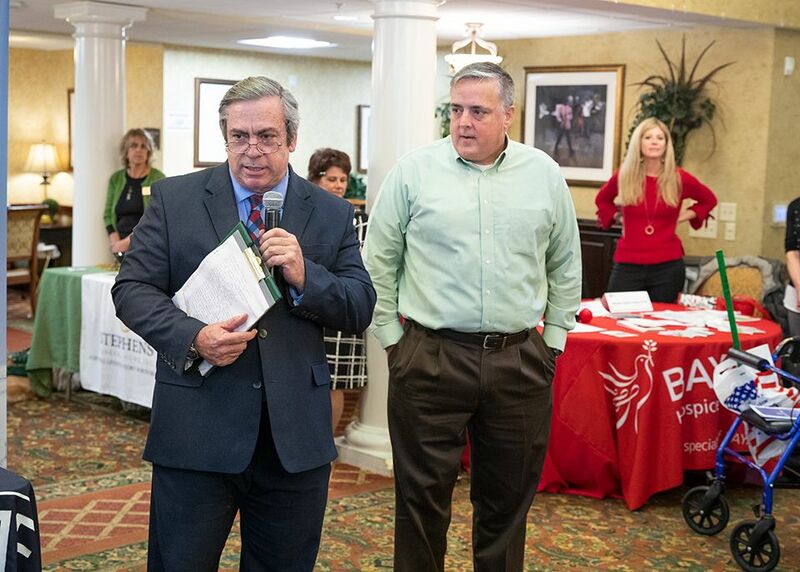 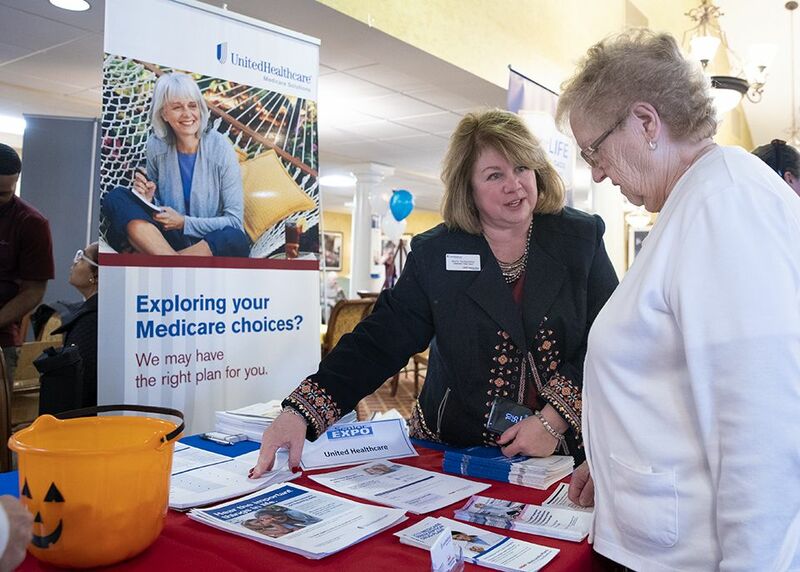 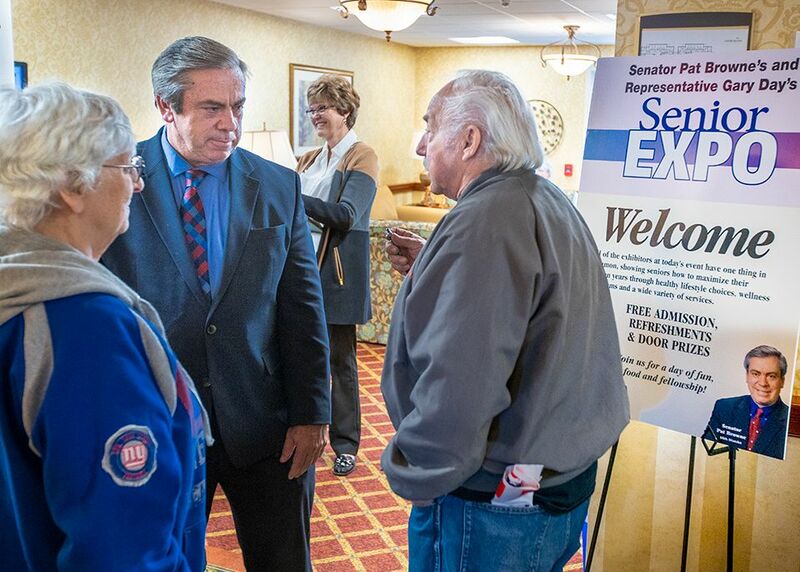 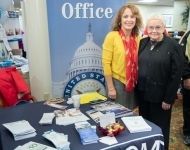 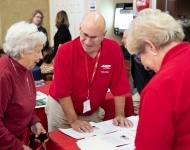 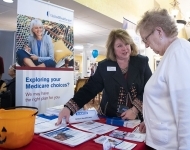 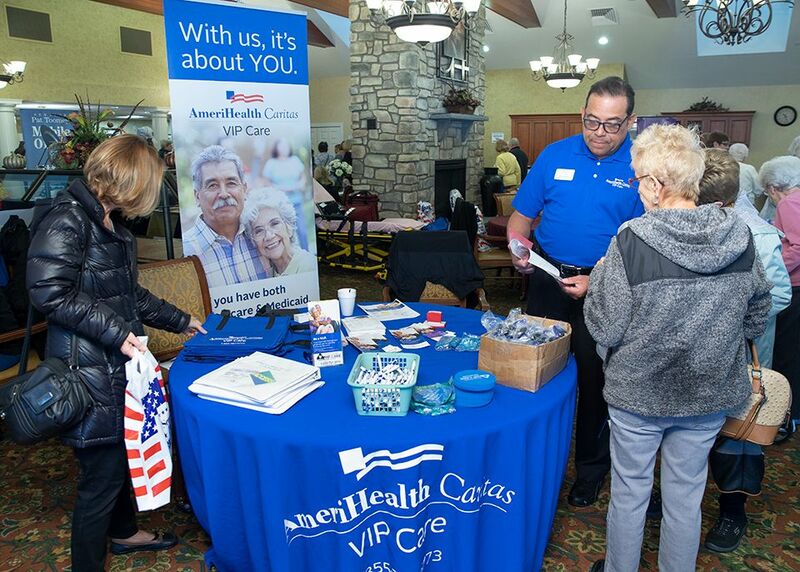 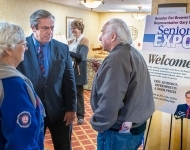 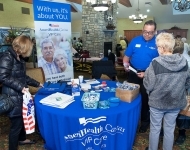 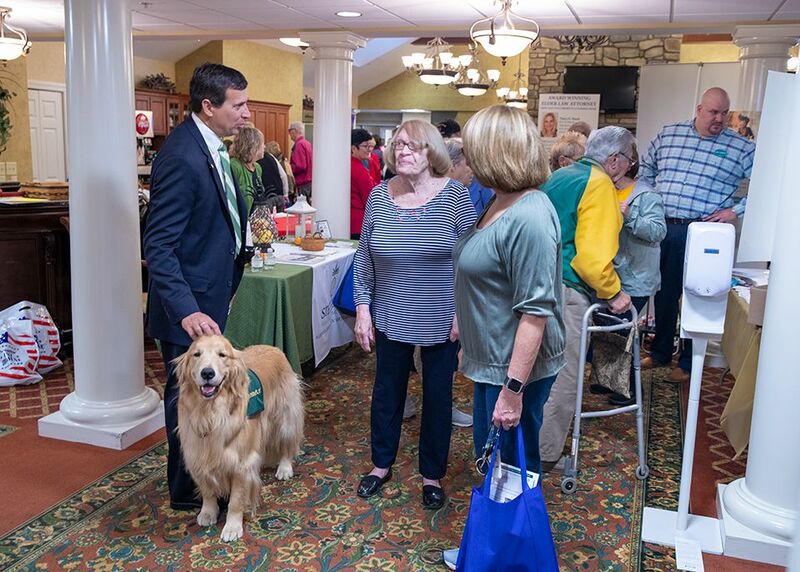 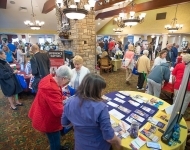 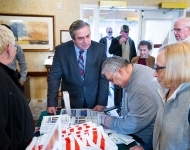 October 18, 2018 – Senator Browne and Rep. Gary Day (R-187) hosted their annual Senior Information Fair at Country Meadows of Allentown. 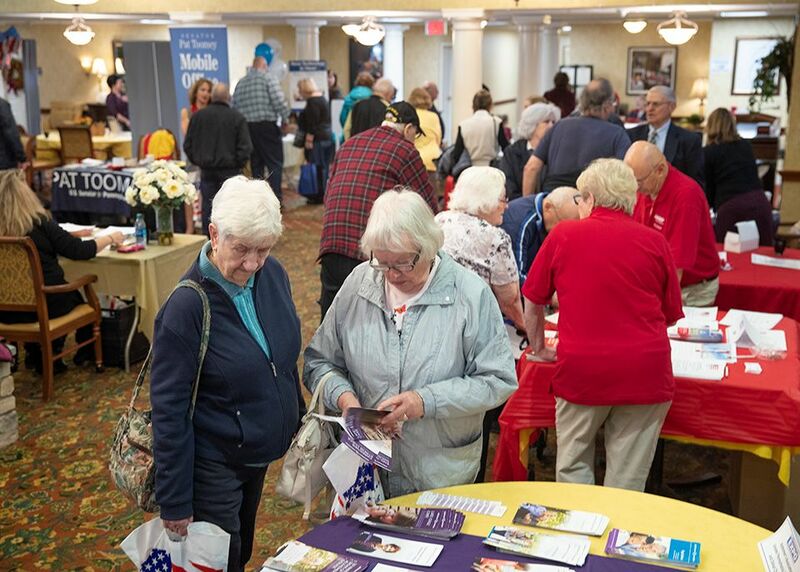 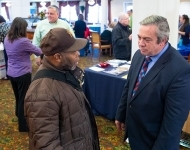 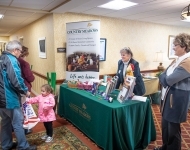 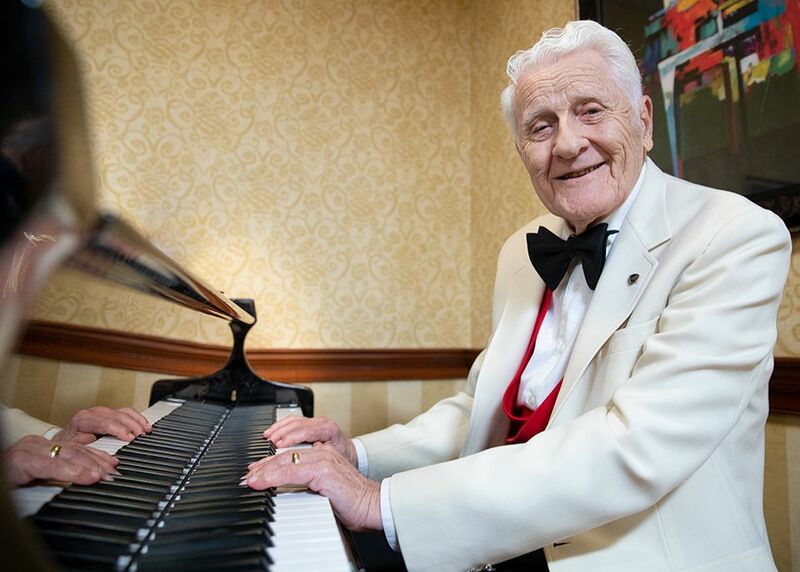 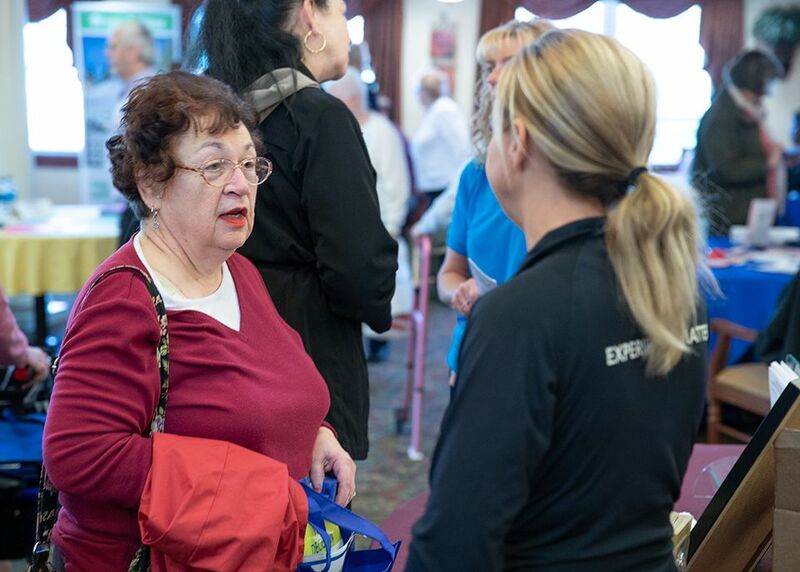 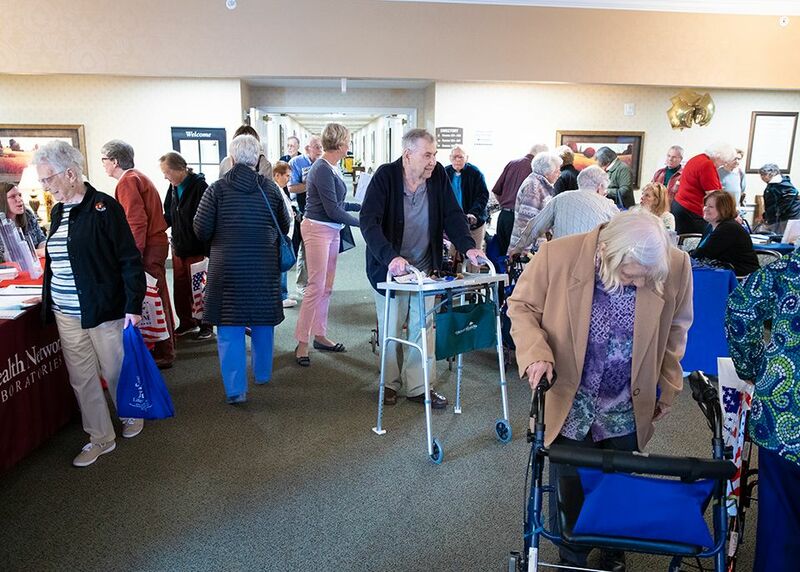 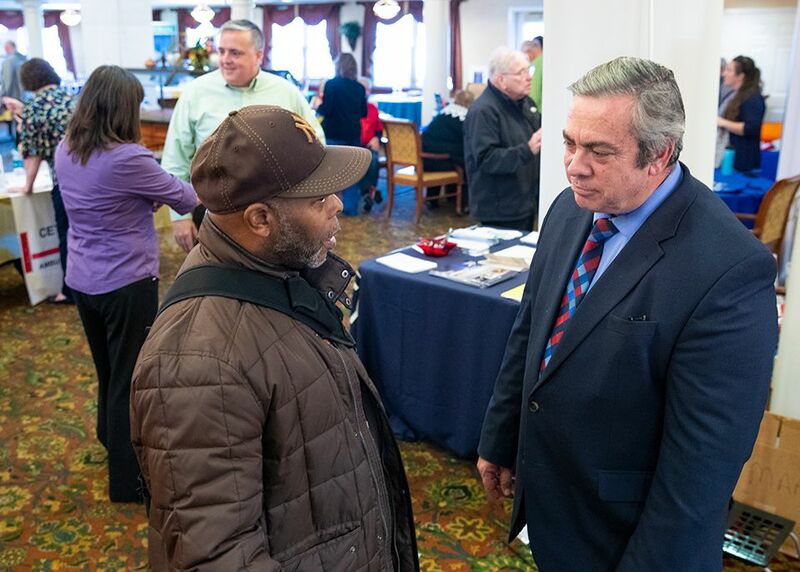 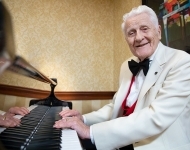 This event spotlighted the variety of programs and services available to seniors from the Commonwealth of Pennsylvania and numerous community organizations. 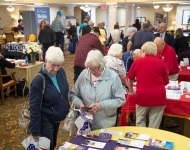 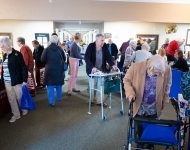 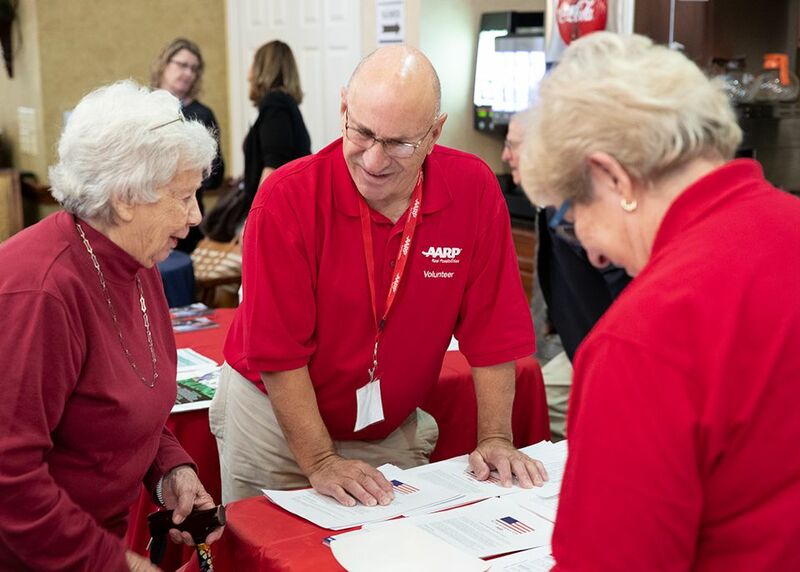 The Senior Fair was free and opened to the public and included representatives from government agencies and a multitude of community resource agencies. 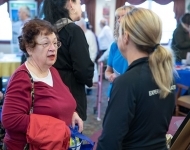 Lehigh Valley Health Network was on hand providing free flu shots to patrons.